Severe heart failure is a major public health problem worldwide. This disease develops as a result of myocardial infarction and is characterized by the irreversible destruction of many cardiac cells. Different approaches of cell therapy are being tested today to restore heart tissue after infarction. Stem cell-based therapy involves grafting cells to restore the function of the tissue or organ. To date, we have worked on CD34+ cells ability to differentiate into cardiac cells. We have discovered, that mobilized human peripheral blood CD34+ cell from cardiac patients and controls, contained subpopulations expressing characteristics of both immature and mature endothelial and cardiomyocytes progenitor cells. Interestingly we found that expression level of cardiac markers was more important in cardiac patients than in controls. In addition, in vitro CD34+ cell cultures on a specific medium induced development of adherent cells featuring morphologies, gene expression and immunocytochemistry characteristics of endothelial and cardiac muscle cells. As proof of concept for in vivo CD34+ differentiation into cardiomyocytes, we have shown the long-term benefit of intracardiac delivery of autologous mobilized CD34+ human stem cells on myocardial regeneration after infarction. During a Phase I clinical study, the improvement of heart function parameters became obvious from the third month after injection. 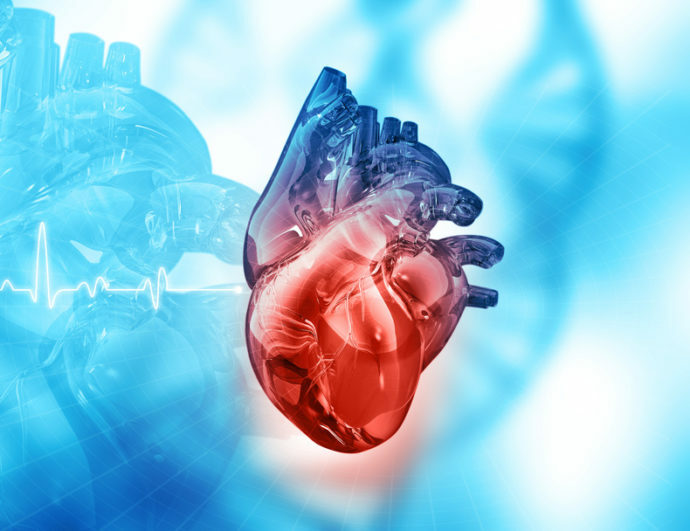 In order to improve cell therapy for myocardial regeneration after infarction, we are continuing our studies to differentiate in vitro, human CD34 + stem cells obtained from umbilical cardiac blood into cardiac cells. We also seek to better understand which molecular pathways and which potential regulator (s) participate in cardiac differentiation. The identification of genes responsible in CD34+ stem cells differentiation into cardiac cells and understanding their function will facilitate subsequent therapeutic use of CD34+ cells in severe heart failure following myocardial infarction. This will contribute to the advancement of regenerative medicine.